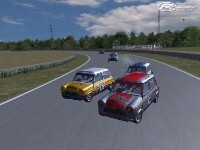 Time for some side by side action with some low powered front wheel drive minis!! Based roughly on the Mini Cross championship. Well today we present you the mini-cross mod. I think this RFC championship which is starting this week is going to be a blast, these cars are easy to drive!! Default setup is the one ive been using on all tracks. Having said that there isnt much you can change anyway. 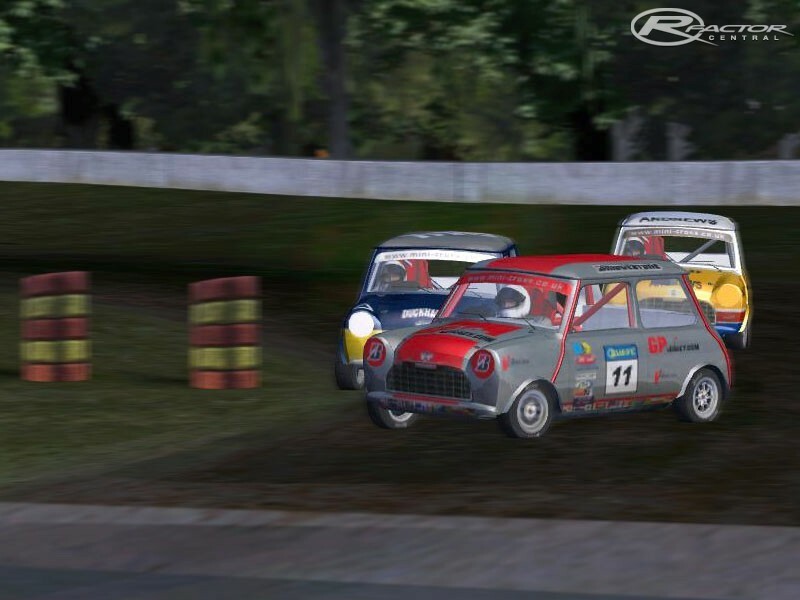 So roll up your sleeves for some door banging mini racing. THESE CARS ARE JUST AS MUCH FUN ON ROAD COURSES!! I was almost tempted to not call this mod Mini Cross as ive had such a blast over the last few weeks on the tarmac. Thank you once again to all my helpers! Mod's great! I race in Minicross for real, and It's fairly realistic, although i'd say that the gear ratios are wrong, I just got back from racing at lydden hill and it's all 3rd and 4th gear, whereas on this there's some second mixed in to.... Laptimes wise im about a second slower on here than in real life. But i really enjoy it, great mod! 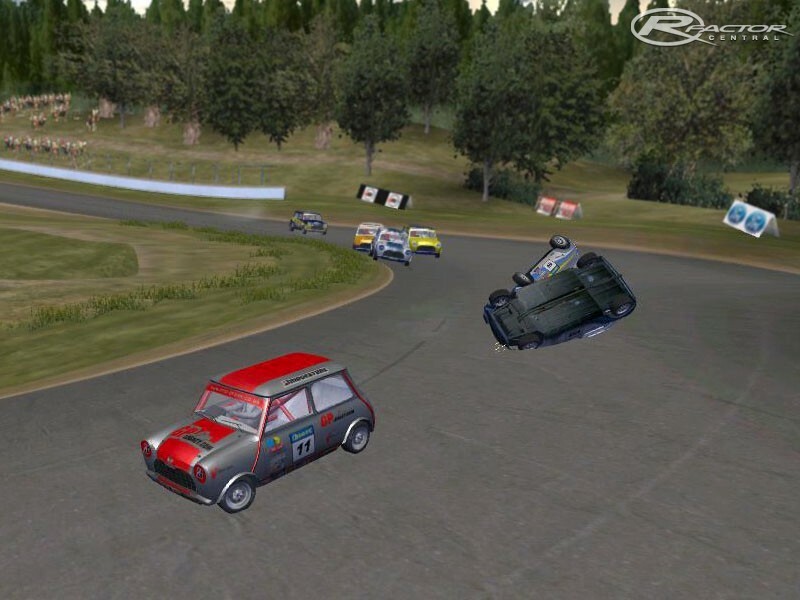 I race Grass Track in real life and we used to race Ministox. Minicross is basically Ministox. Can you get the cars without bars and with bars. 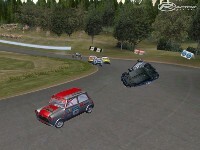 The rotation pic at the top is a car without bars, can we download them and the Ministox? How do you get the mini's with the bars around them. I downloaded the one with pictures with the bars around them, then I get the one's without the bars. On the latest bunch on the left the top few are Crimmond then the last before the showroom one is Cowdenbeath. @xSEBi92 - when this mod was released the first racing series ran on Blyton, Lyngas, Croft, Lydden Hill and Brands Hatch RX track. The pictures are likely from one of those tracks. 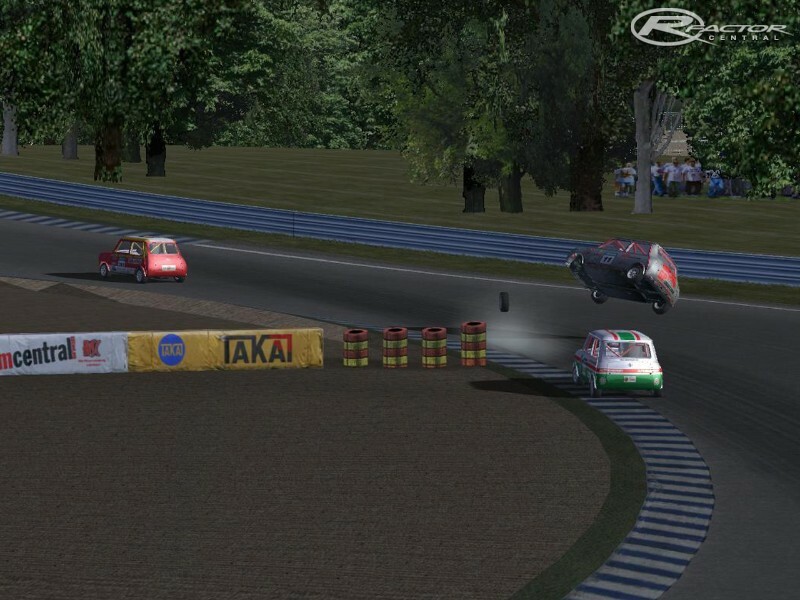 which racetracks are this on the pictures ? Cars are fun to drive. AI speed may be too fast. Certainly faster that most other cars. Even with AI at 80% its a challenge compared to 105% with other vehicles.